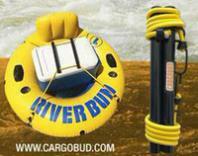 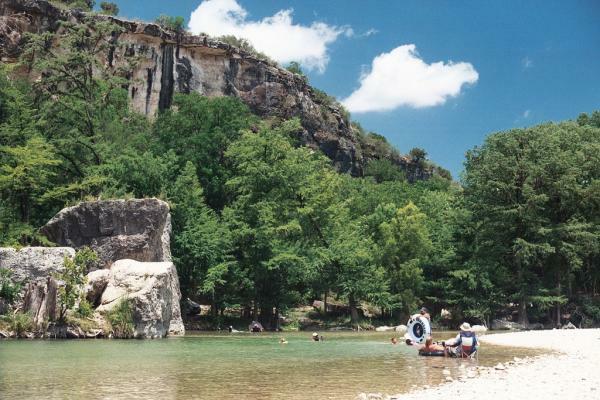 Guadalupe River Tubing - No “Can Ban”, bring your favorite drinks & snacks for your all day FUN FLOAT! 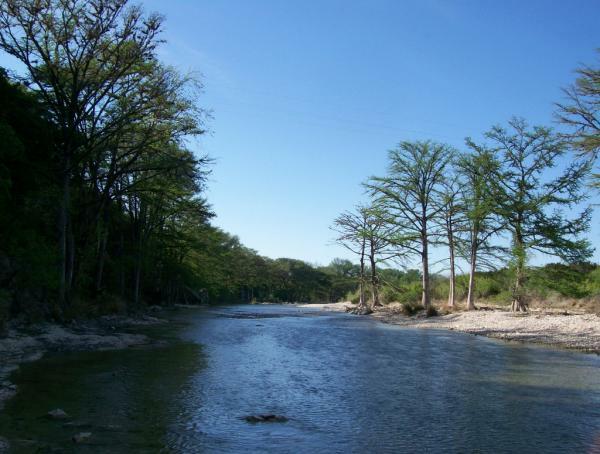 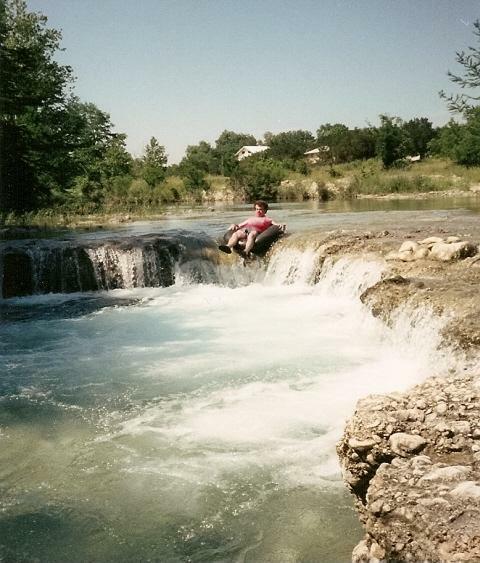 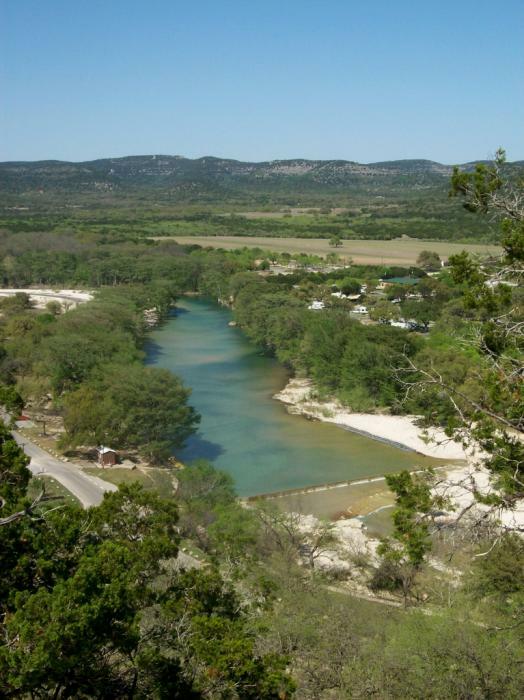 TubeTexas urges you to protect our rivers and streams. 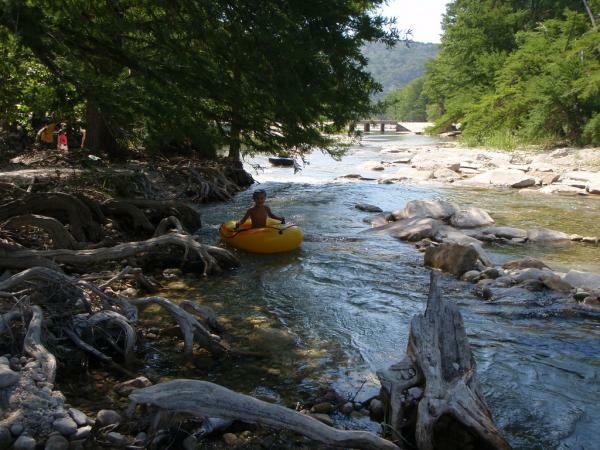 Water sports, fishing, kayak or canoe paddline, and all recreation users want the same goal - clean and fun river sports.